John was born in Chicago in 1957, and growing up enjoyed basketball and soccer. He attended Illinois State University for 2 years in a Liberal Arts program, and then he transferred to Florida Institute of Technology, finishing his degree in Underwater Engineering. John met his wife Mary during a school break, and they were married in 1980, then moved to Louisiana to pursue a career in commercial diving. The industry went through some difficult years. In 1984 John began his home-building career in Houston. Not happy with the Texas lifestyle and looking to spend more time windsurfing and whitewater kayaking, John and Mary moved to Hood River, Oregon, spending a year enjoying the Gorge and surrounding areas. When the time came to get back to work, they moved to the Portland area and started Riverland Homes in 1988. After 35 years in the home-building business, and 31 as owner of Riverland Homes, John handed day-to-day operations to Chris Bittner. 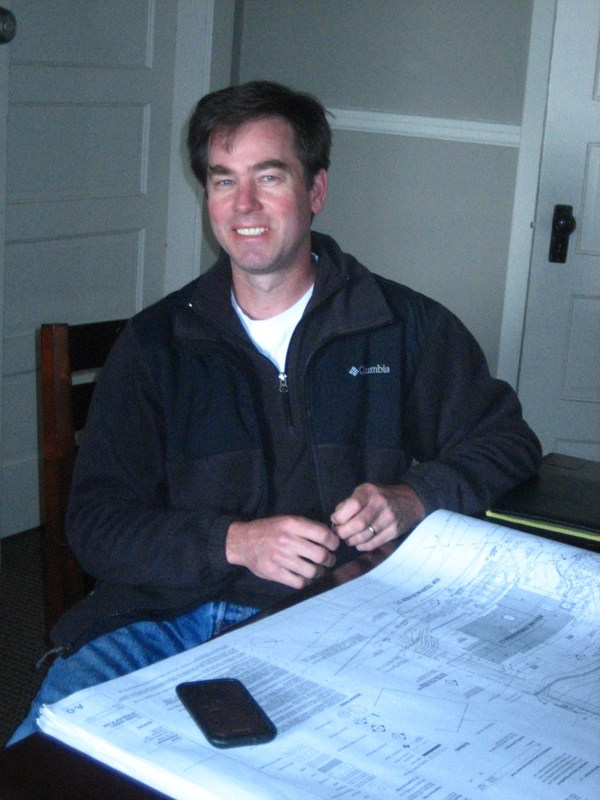 John still handles the estimating and project development for the the company while working from his home in the Wallowa Valley. He is always available to speak with clients and makes frequent trips to Portland to help out. Position: President and Chief of Operations. Chris was born and raised in Lake Oswego, graduating from Our Lady of the Lake School and Jesuit High School, ultimately obtaining his BS degree at Portland State University. Sailing has always been his passion, which culminated in two US Olympic campaigns in his early 20’s. His love of the water continues to this day, as he spends his free time sailing, fishing and crabbing. He is known for his excellent smoked salmon. During his college years, Chris became involved in the home building industry and discovered a love for construction. He quickly moved up the ranks and in 2001 was hired by Riverland Homes as a construction manager. A few years later he became a partner in the company. Building and remodeling homes has been the adventure of a lifetime for Chris. Working with new and past clients on their custom projects is deeply satisfying for him. As every project is unique, it keeps him on his toes. Position: Accounting, Permit Coordinator. Kathy has been with Riverland Homes since 2001. 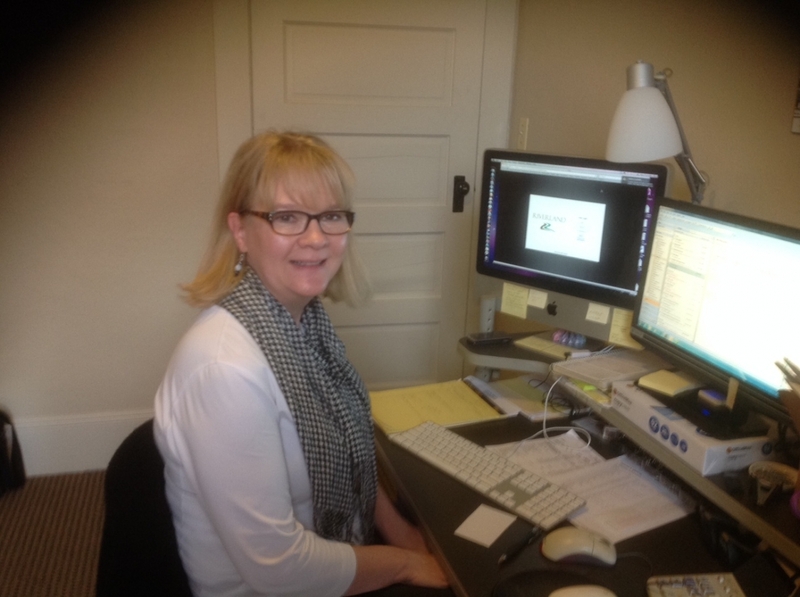 Kathy was born in Portland, Oregon, and received a degree in Business Finance from the University of Oregon. She is an avid Duck fan and enjoys ballroom dancing, camping, and spending time with friends and family.